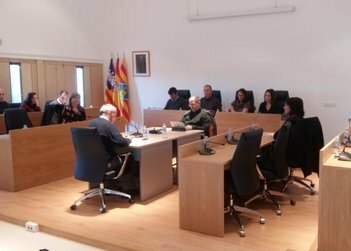 The Formentera Council's 2018 budgets received final approval on the back of the inadmission of grievances from UGT and the local chapter of the People's Party, or PP. The two groups' complaints had been made in reference to spending by the Formentera Council in 2018. Rejection of the grievances is based on the ground that, formulated as they were, they could not be included in any of the established categories. According to tax secretary Bartomeu Escandell, “Two appeals were made following the budget's approval in November. Nevertheless, review of the appeals by the Council's legal department revealed that neither claim fit with the existing categories of accepted grievances, and they were rejected”. Escandell expressed his excitement that the nearly €27-million budget was moving forward. With the budget's final text issued to the region's official gazette, or BOIB, it is hoped it will be approved in full by the end of the week.